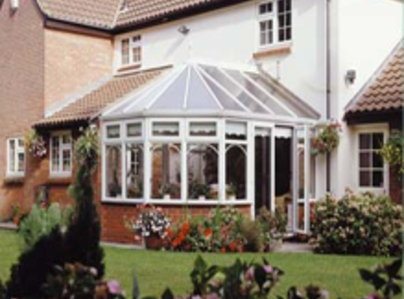 From UPVC windows and patio doors, to energy-efficient glass for conservatories. 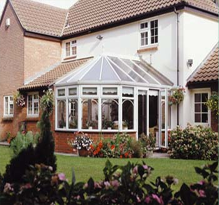 We deliver a professional and affordable service to domestic and commercial property owners. I contracted North London Windows to install double glazed sash windows in a flat. 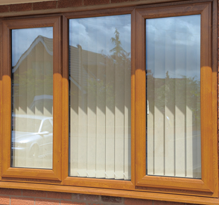 The windows are excellent quality, very good for keeping the heat in whilst staying true to the period of the building. North London Windows provide great value for money too. They have fantastic customer service; there was a one day delay in the delivery of one of the Windows (not due to them), I was impressed that North London Windows kept me informed with what was happening, by phone. Also a member of staff kindly worked on the day after they were closed for Christmas, to finish the job before Christmas Day, even though the final payment was not until after this was done. They also provide really good value, I highly recommend them. Another great piece of work by your installation team. Good, clean, efficient, on time and excellent value for money. I’m very grateful and continue to recommend you to others. Please thank all involved for another great job well done all round! I will be in touch again for the next phase of window replacement work soon. I had my top floor townhouse windows replaced by North London Windows with triple glazed units. The customer service was excellent right from the beginning. 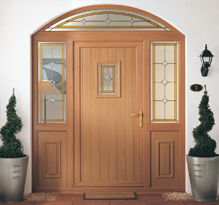 The product is great quality and the fitters did a great job. They pushed on to get the job done in one day and I was amazed at how tidy they left the house. Very professional service from start to finish. I would highly recommend them. Thank you very much for your great feedback, we can't argue with 100% !! Had upvc windows installed and a new door and frame surround. Really happy with the work and happy that it got done within the same day. They arrived at the time they said they would and got to work immediately. Very nice people and would definitely recommend them. The job was to a very high standard and was also impressed that they left everything tidy. Received a phone call a few days later to ask if everything was ok, so I really can't fault their customer service. Thank you for your kind words, we aim for high standards from the very first conversation, through to the completed job. They installed some windows both in our office and home, I have already recommended them to lots of people. They are good value for money and I would continue to use them again.